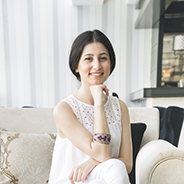 I am Elif, face behind Sahin Designs.I am a self-educated graphic designer who loves scrapbook and photography. My design history is fairly new yet I can't tell how much I love to learn new things each day. 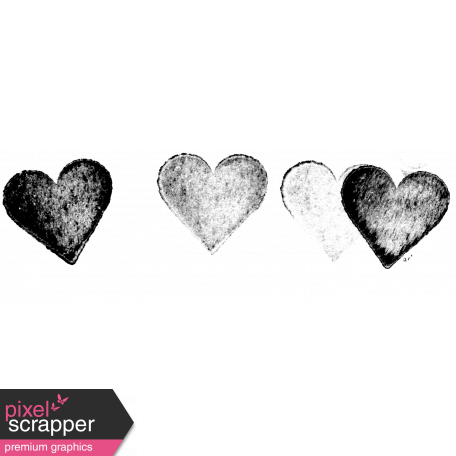 Pixel Scraper is my first place where I started designing, actually to be correct it is where I started scrapbooking! And I love this place, fellow designers and the PS community where everyone is so helpful and full of love!